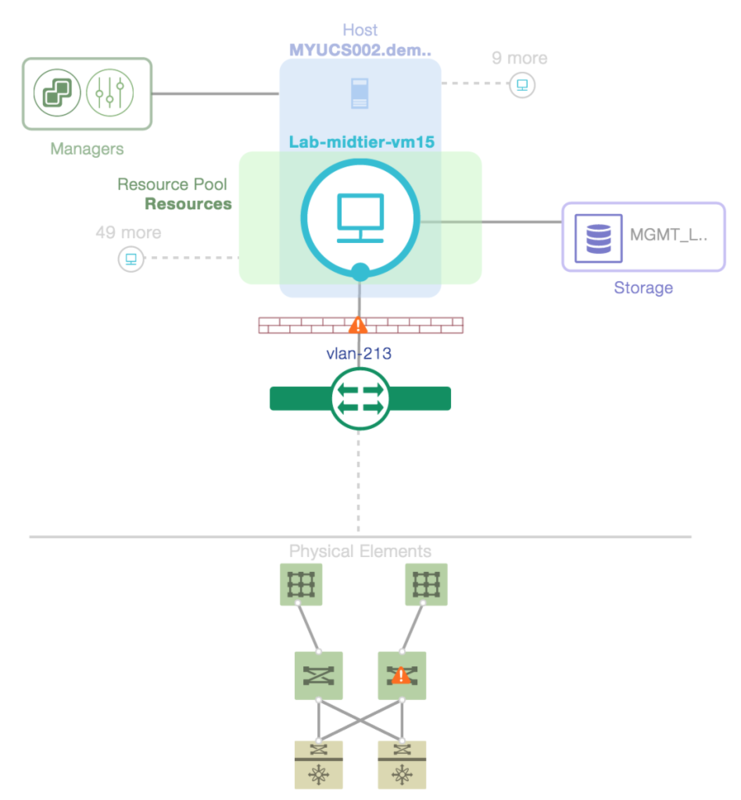 As a Lab Captain for Hands On Lab HOL-SDC-1625, most of my time at VMworld this year was focused on supporting our NSX Labs. Fortunately, we were located in the same building as the Solutions Exchange so it was a quick dash to the showroom floor to see the latest and greatest technologies VMware and partners have to offer. Arkin have done an admirable job of integrating both virtual infrastructure with physical infrastructure demonstrating how VM’s communicate with each other both from a virtual perspective as well as a physical perspective. 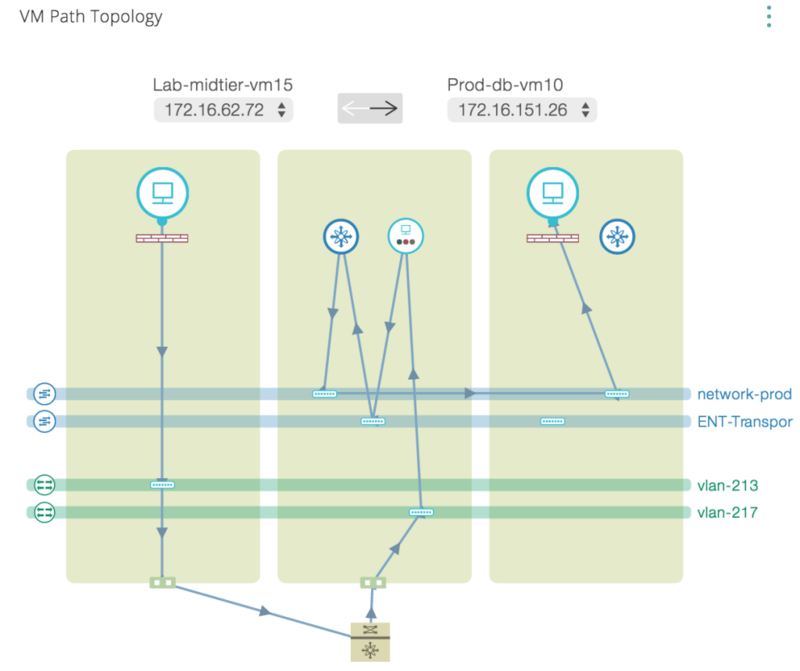 As shown, the UI provides a topology view showing both the logical and physical path traffic takes from VM to VM and VM to Physical. 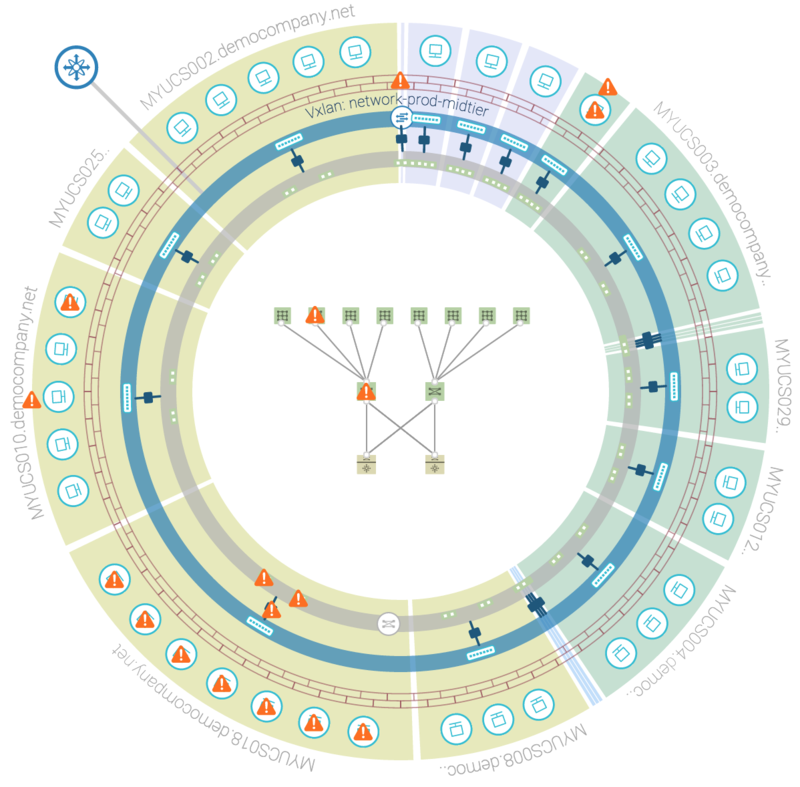 Cluster, Host, and Virtual Machine views summarize all components that make up the environment. 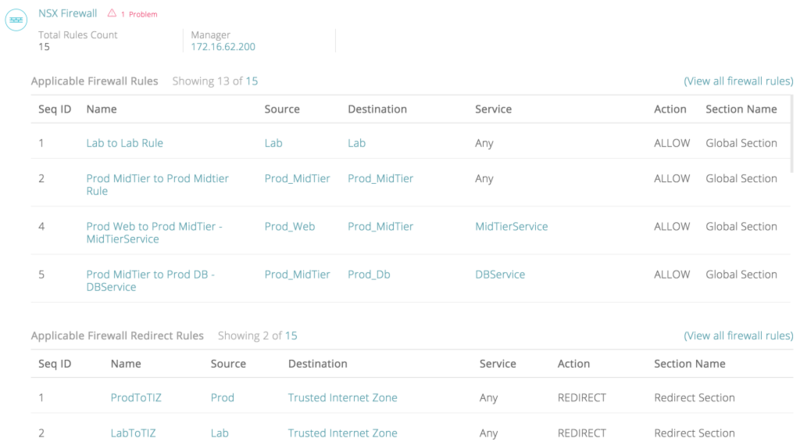 As shown, the virtual machine view for Lab-midtier-vm15 details the physical components that support it. All of the components on the UI are linked and by clicking the component, you can see the details of that components. This is Arkin’s way of saying the command line at the top of the screen has built in search capability so as you enter the command, you are prompted with choices to enter. In the following example, you want to see the path view between “Lab-midtier-vm15” and another VM and as you enter the command, you are automatically prompted to select the destination VM. During solutions exchange, the next version of their Visibility and Operations center was being shown. 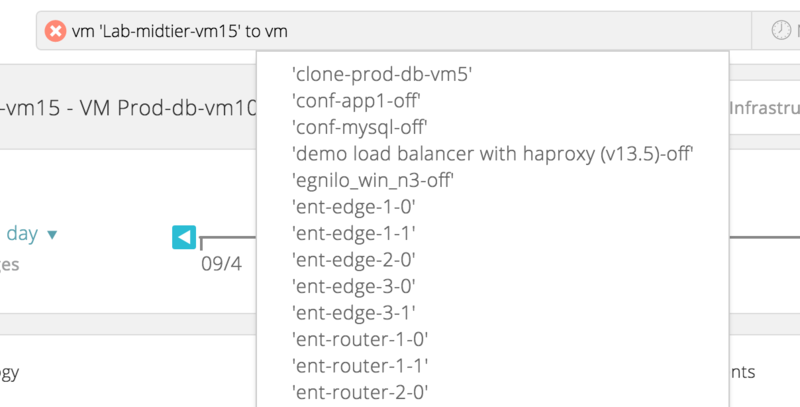 Feedback from Arkin is this will be GA around VMworld Barcelona. Without disclosing too much, impressive analysis around East/West vs North/South network traffic. Overall, a really nice product with a stunning UI and I wish Arkin all the best.